Arriving at 9am and being instantly confronted with the beautiful Cerys Matthews standing right outside the hut was certainly an exciting wake up call. Dressed all in white with a hat as promised, she wandered into our quaint shepherds hut and began telling us about her love for all things traditional. Remembering vivid memories of singing my heart out to ‘Road Rage’ and ‘Mulder and Scully’ from an early age, I was suddenly a little lost for words as I stood in front of such a welsh icon. However, before we could offer her a lovely slice of bara brith and a cup of tea she was off to welcome the other traders. Julie and I continued setting up the hut ready for the ambiguous arrival of some Cuban cigar traders from London. They didn’t turn up until around 2pm (fashionably late), so we had a chance to mingle with the festival goers and gain considerable hut buying interest. 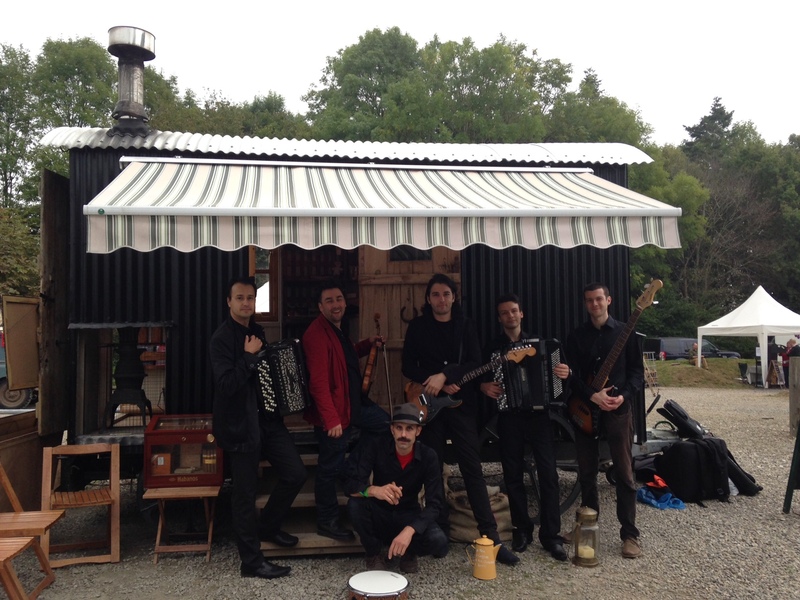 Eventually the Cigar traders were set up and before our eyes our familiar charming and rural shepherds hut had been transformed into a quirky Cuban style hut selling cigars and mojitos. It was great to see how adaptable our hut can be, although slightly unsettling as every cigar buyer was given a free shot of Captain Morgan’s’ spiced rum to go with it! Soon enough we had a Mexican looking band of musicians posing in front us too! All in all it was a very eventful day. 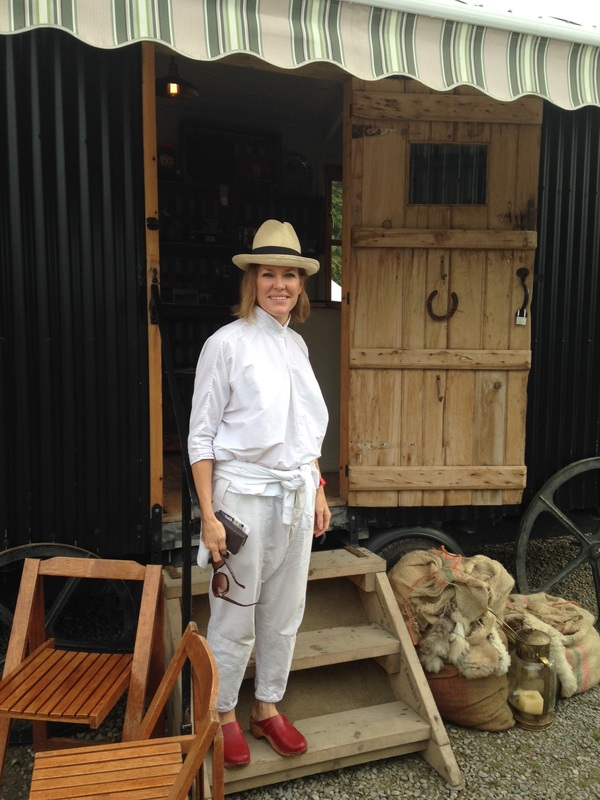 The hut received yet more compliments and certainly experienced a different culture, we met the fantastic Cerys Matthews, and both Julie and I came away having learnt a bit about Cuban cigars.